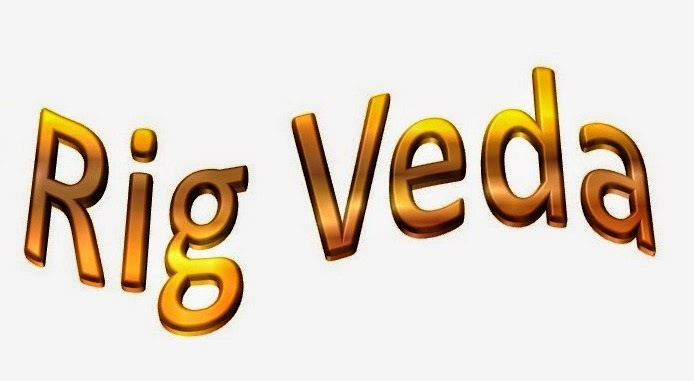 Rig Veda: HYMN 1 Agni. Minister of sacrifice and the lavisher of wealth be. He but brings hitherwards the Gods undoubtedly. Which is the source of fame, rich in heroes - glory!. Encompass one and all verily, goes to Gods truly. The Divine – Do come here with the Gods quickly. What blessing you grant your worshipper, Agni! That Angiras - indeed your truth actually does be. We approach you with reverential homage daily. Radiant, increasing in your own abode certainly. For our weal Agni, I pray for you - with us do ever be.